Most of our favorite beach pictures involve the sun setting. 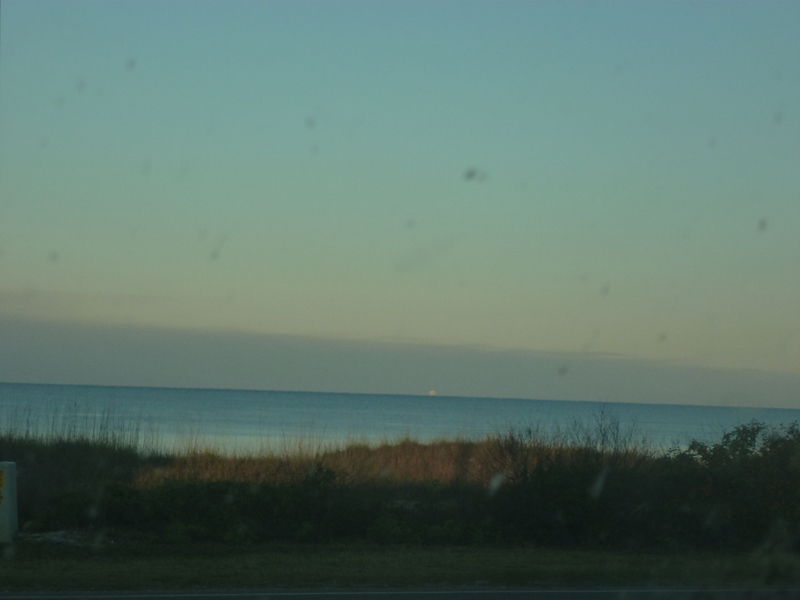 We made a quick trip to the beach that wasn’t even 24 hours, arriving about 11:00 p.m and leaving the next day around 6:00 – so no beach sunsets! So what does Cyndi do? 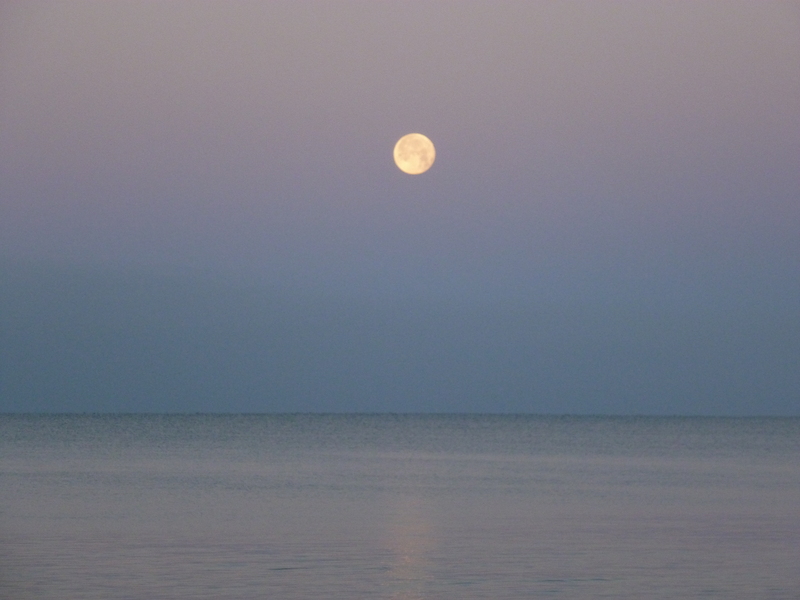 Gets up early Saturday to catch the colors of the moon setting! 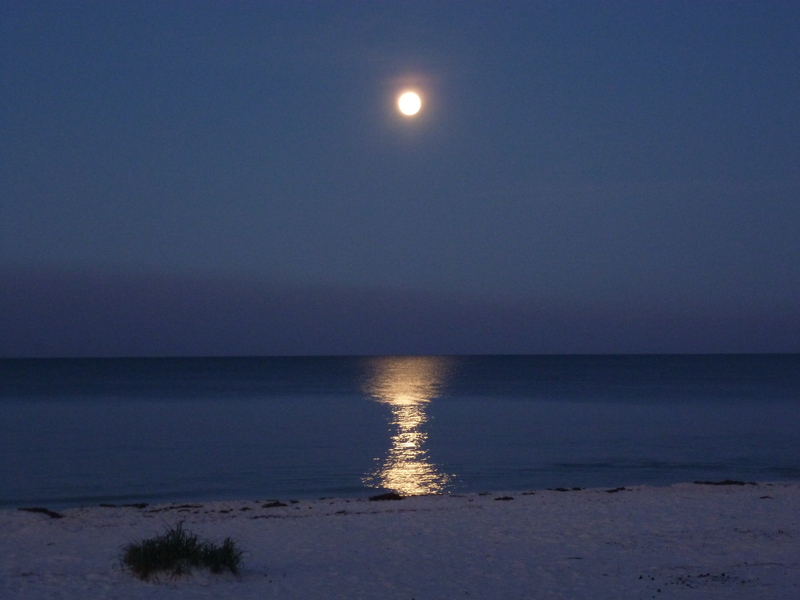 Here are a few pictures of the view of the moon setting at Mexico Beach, Florida over Easter weekend. 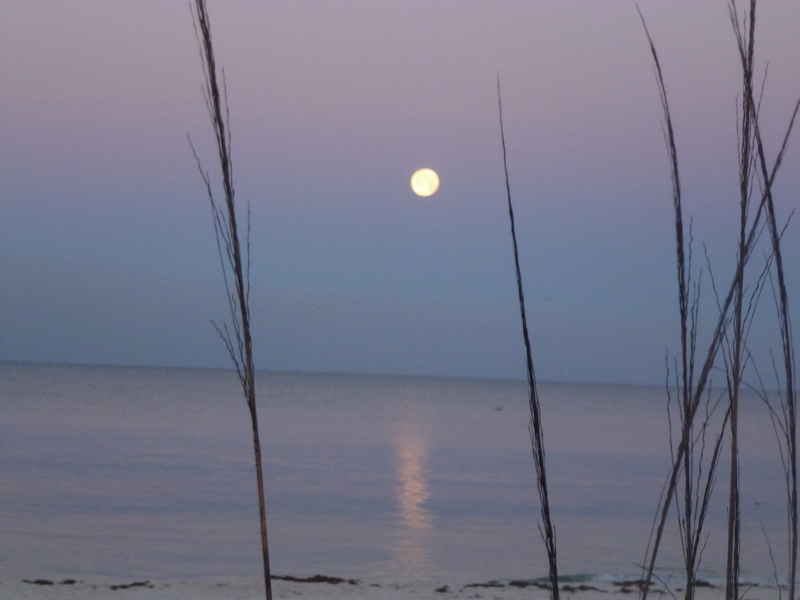 This entry was posted on Tuesday, April 10th, 2012 at 5:32 pm	and tagged with beach, color, Cyndi Ellzey, Easter, Florida, Lee Ellzey, Mexico Beach, Moon, weekend and posted in Daily Life. You can follow any responses to this entry through the RSS 2.0 feed. Thanks. She got up really early to catch these and the no clouds helped! It is. Thanks for stopping by to see. These are beautiful! The moon has been so glorious this past couple weeks on this side of the country as well. I wish i had the talent to capture that, but so appreciate others with the gift sharing photos for us all to see. My wife took many more – just wanted to post a few here. I’m always amazed at creation! what beautiful photos of the moon! It’s amazing what is in creation!